"What if Stéphane Duroy’s work was an exile? After forty years of obsessive wandering in the footsteps of old Europe as far as the United States, Stéphane Duroy today seems pushed by a wind of renewal, towards a photographic praxis taken ever further from itself. L’Europe du silence, a ground-breaking work embarked upon by the photographer in the 1980s, comes across as an attempt to set out to encounter great History. Constructed in a long-term movement, this series records the vision of man in search of his identity and the memory of an Europe shaken by two world wars and many different totalitarian aberrations. Since 1977, he has also been facing up to another reality, that of the human factor, of people left out, workers and dropouts plunged into the distress of a Thatcherite Britain undergoing profound changes. The book Distress, which was published late in 2011, is the culmination of an immersion spanning more than 30 years in a profoundly battered country. Stéphane Duroy will never be done with America, that accursed part of himself. He will be forever returning there, enamoured of those lands with their wild glare and their mournful beauty. In 2007, his book Unknown appeared. Stéphane Duroy got his hands on a hundred or so copies, which would then form the main material of his work in which he can hew: paste, edit, cut out, split an image, slip in others, break down the space of the page and put it endlessly back together again. And open up a yawning gap between what has been seen and what has been imagined. Everything returns, is re-enacted, recycled and reborn in books, like objects to be tested, exhausted, methodically, one after the other. Gradually an archaeology of memory is constructed, a deposit of raw materials which resist and escape, from the narrative, from the rendering, from the link. Well beyond the photograph. As witness to a world that has become hard to breathe in, Stéphane Duroy uproots his language." In parallel with the exhibition, Les Éditions du Bal published, with the Éditions Filigranes, a book named Unknown. 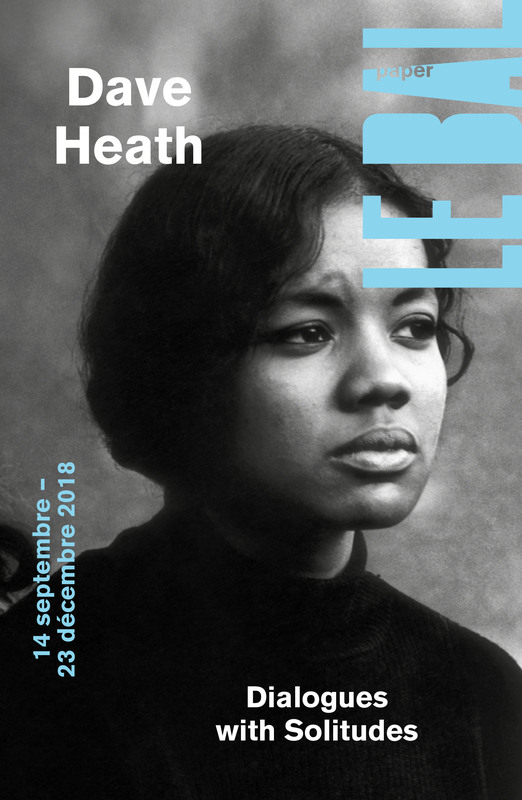 L'exposition est réaliséee en association avec ANTHÉA et bénéficie du soutien de la Maison Roederer. Exposition organisée dans le cadre du Mois de la photo Grand Paris 2017. L'exposition se prolonge chez LEICA, du 5 janvier au 8 avril, 105-109 rue du Faubourg Saint-Honoré, 75008 Paris. Avec le soutien technique de Circad et Picto. Partenaires médias de l'exposition : Artpress, Beaux-Arts Magazine, Connaissance des Arts, France Culture, Mouvements, Le Nouvel Obs, L’Oeil de la photographie, Parisart, Polka, Slash, Télérama, TimeOut Paris.